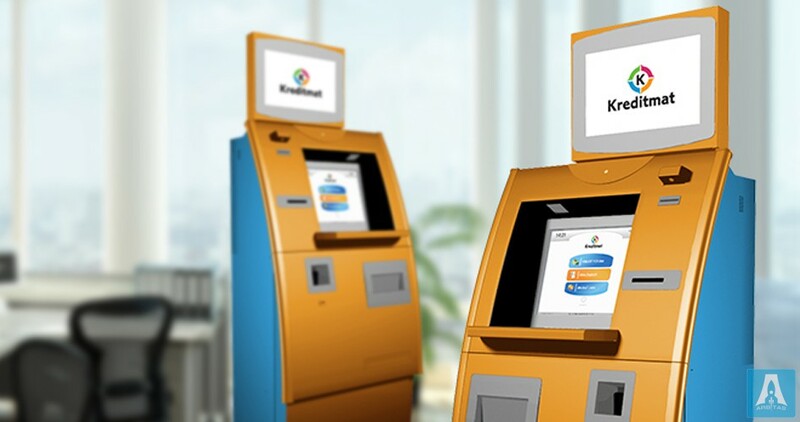 Software development for financial kiosks, goods automated kiosks and parcel lockers. Software for financial kiosks — are not just loud words. It means that we can automate a process of any financial product selling. Whatever it is: microcredits, auto or travel insurances, transfer money or even cryptocurrency exchange — we have an experience on it. As for goods automated kiosks or parcel lockers, we perfectly understand the needs of stores and we also have experience in implementing 24/7 service mode. 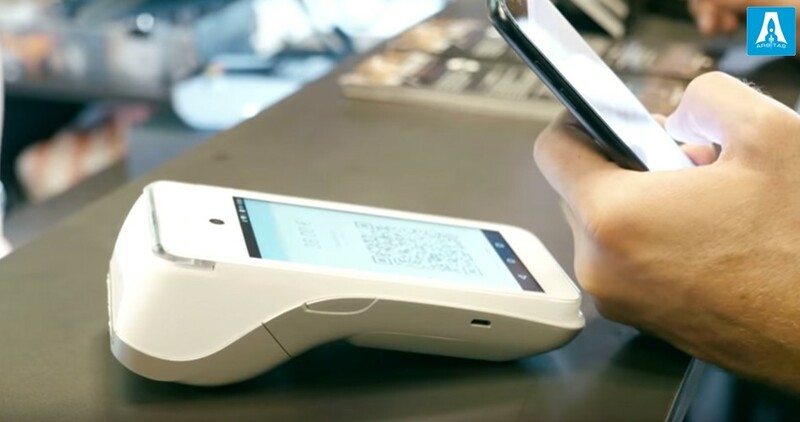 Development of software for receiving payments in cryptocurrencies and fiat money using a cash POS terminal. 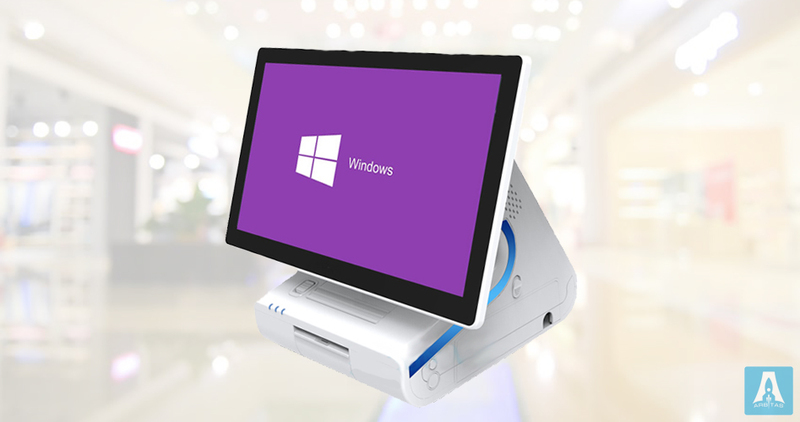 Software development for POS systems to use them in: stores, restaurants, clubs etc.